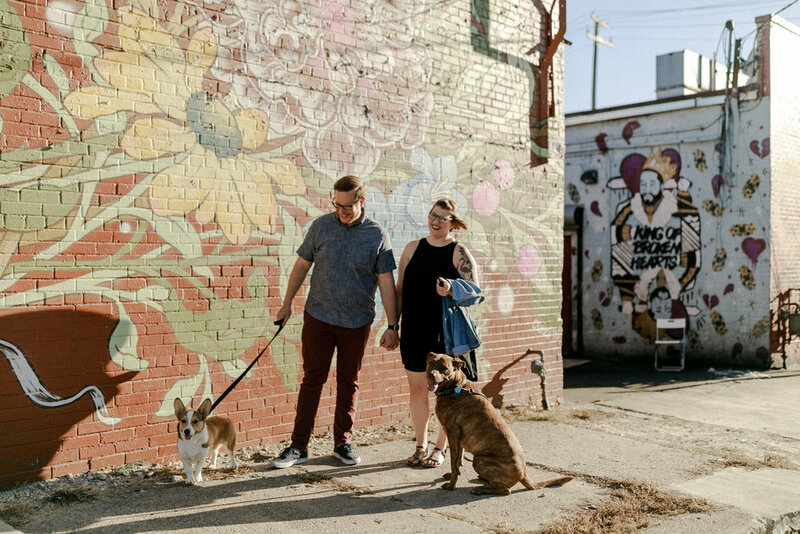 Please, I beg you - bring your dogs to your engagement session! Any couple that treats their dogs like the fur kids that they are, are pretty great in my book. 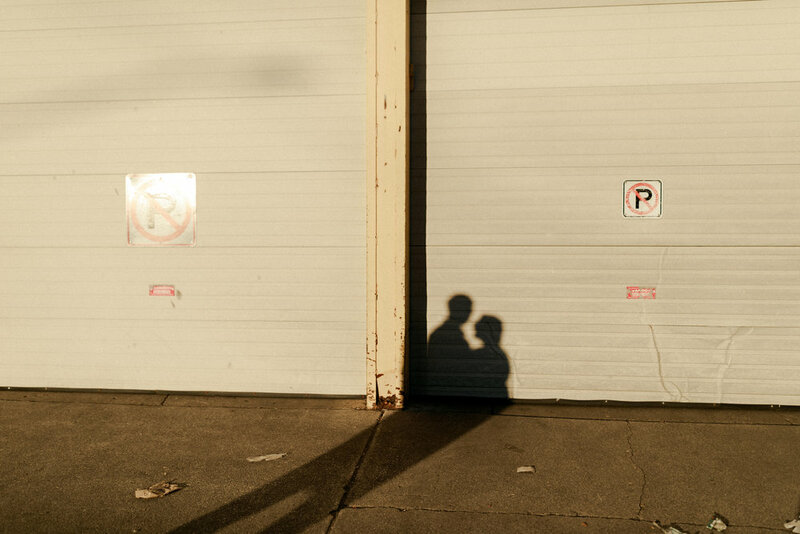 I loved taking these photos around Eastern Market back when the sun was shining and the air was warm!